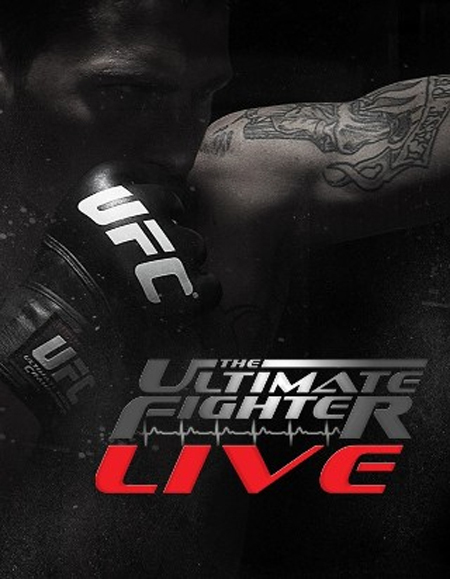 The seventh episode of “The Ultimate Fighter: Live,” entitled “Weather the Storm,” aired Friday evening on FX. Team Cruz managed to snap their three-fight losing streak to Team Faber and knot things up at three wins apiece after Vinc Pichel defeated John Cofer in their lightweight affair. “From Hell Pichel” blazed into the sudden round and submitted Cofer after 44 seconds with an arm triangle. He now moves into the quarterfinals along with previous winners James Vick, Justin Lawrence, Al Iaquinta, Michael Chiesa and Joe Proctor. With the win, Team Cruz selected the next matchup and went with pitting Sam Sicilia against Chris Saunders. Don’t forget to catch next Friday’s episode at 10PM ET (7PM PT satellite) on FX. “I’m really proud of Pichel. He listened flawlessly. He dug deep and came out on top. He showed how bad he wants this competition in that fight. That’s the type of fight that will prepare him for his bright future in the UFC.